When you are building a commercial property, accessibility may not be the first thing that comes to mind. However, you need to make sure that your business can accommodate as many clients as possible. One way to do that is by installing an elevator. There are numerous reasons to include an elevator in your commercial building. For starters, disabled people make up a surprisingly large percentage of the population. Approximately 40% of those ages 65 and older have some form of disability. As the baby boomer generation ages, the number of senior citizens, and the number of people with disabilities, will continue to grow. These aren’t just bed-bound individuals who spend most of their time at home, either. Approximately 75% of people with disabilities in America, Canada, and Europe are still able to travel. They represent potential clients for your business. It is important to make sure that these customers have a good experience when visiting your store. After all, if they feel that they are treated well, they may recommend your business to their friends and relatives. 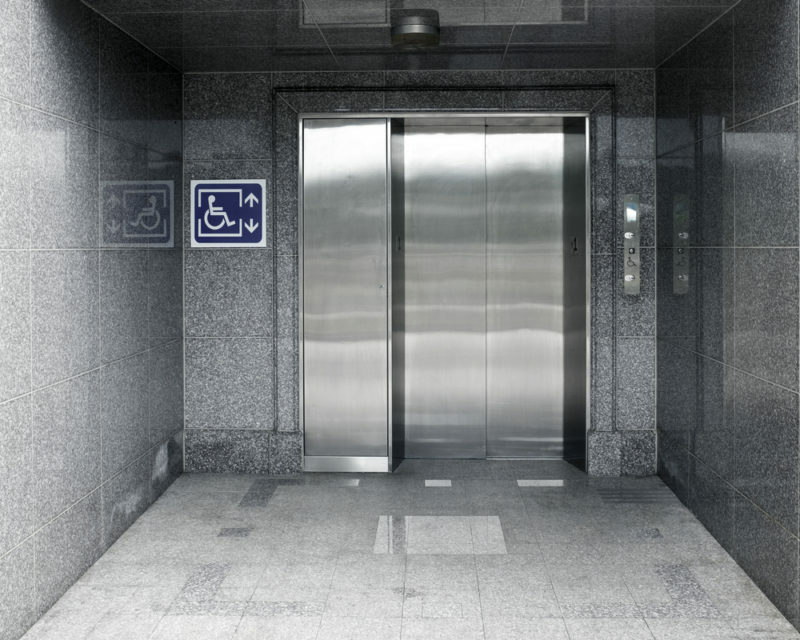 You can ensure that your disabled customers are satisfied by installing elevators. Of course, once you install an elevator in your building, you have to make sure it is properly maintained. The last thing you need is for the elevator to stall while someone is inside. You also don’t want your elevator to be out of service for an extended period of time. That is where PEAK Elevator comes in. 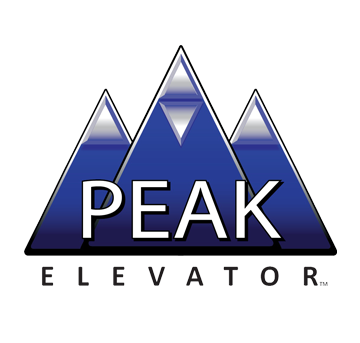 PEAK can perform preventative maintenance and equipment upgrades to keep your elevator running smoothly. 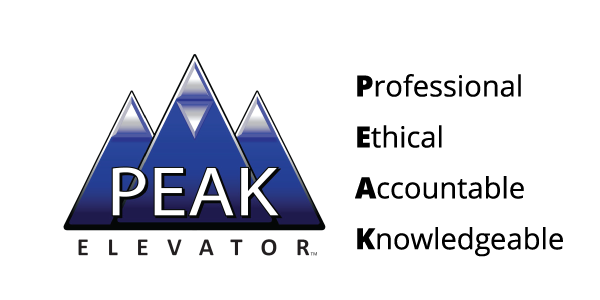 If something does break down, PEAK will also get your elevator up and running again as soon as possible. For more information, visit our website or call 303-816-3011 for a free estimate.